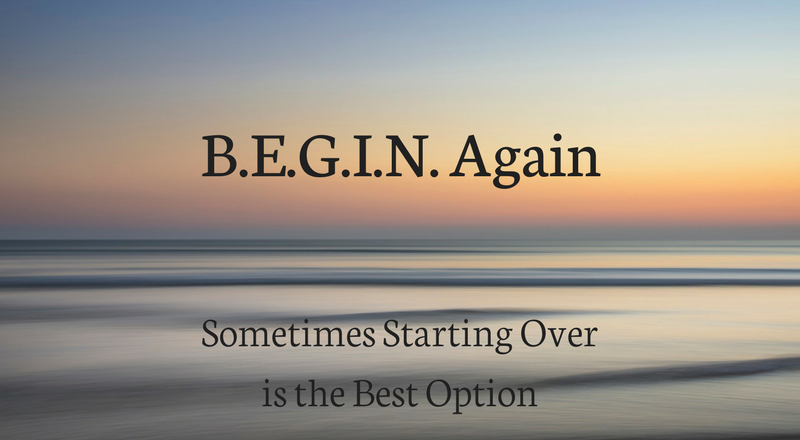 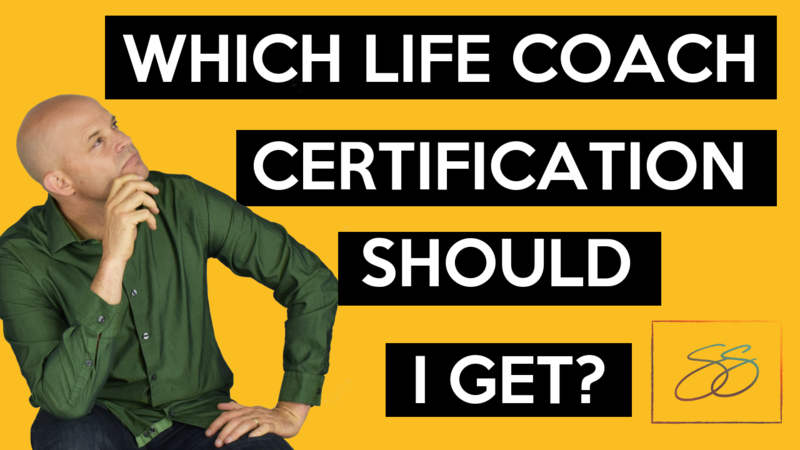 Which Life Coaching Certification Do I Need? 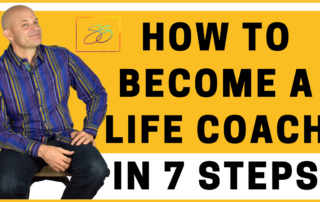 By Sean Smith|2018-09-21T16:57:45+00:00September 21st, 2018|Categories: Article|Comments Off on Which Life Coaching Certification Do I Need? 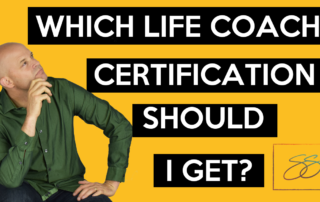 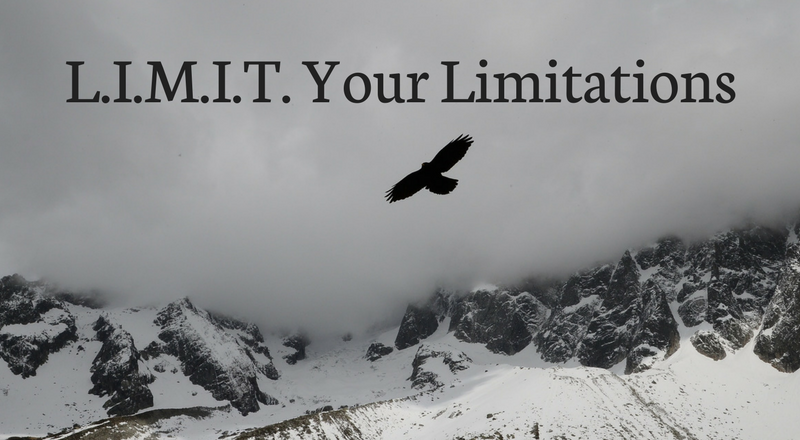 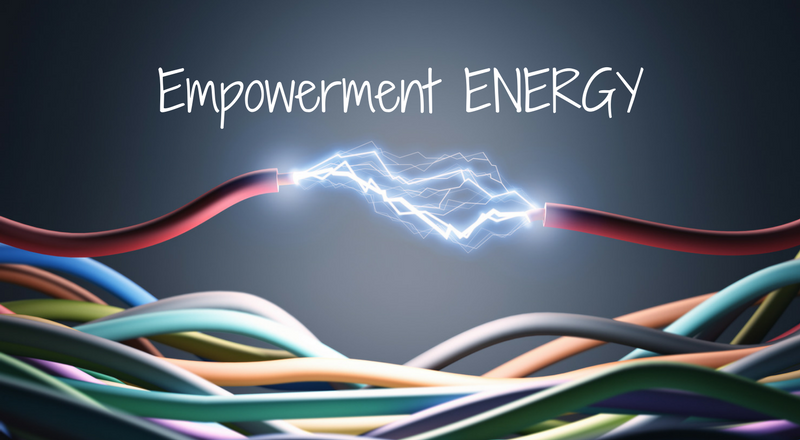 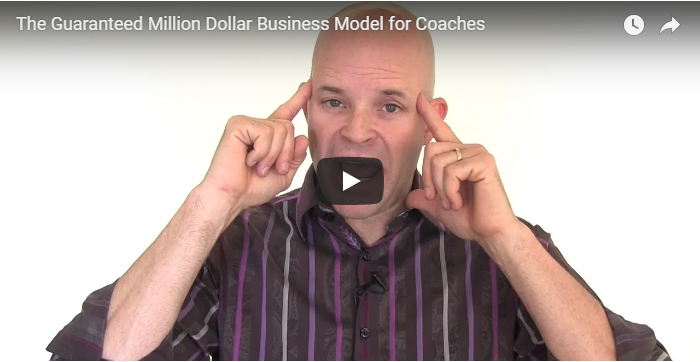 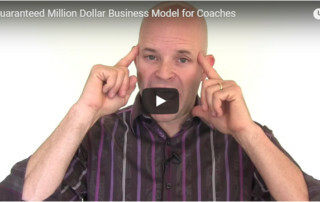 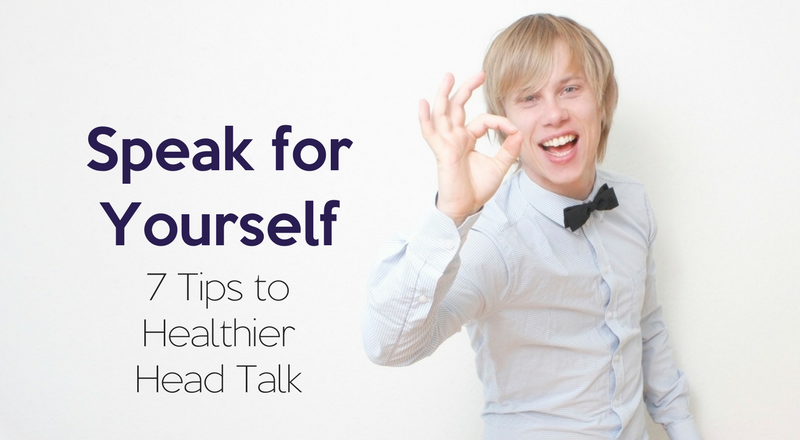 Life Coach Certification – Do I Need One? 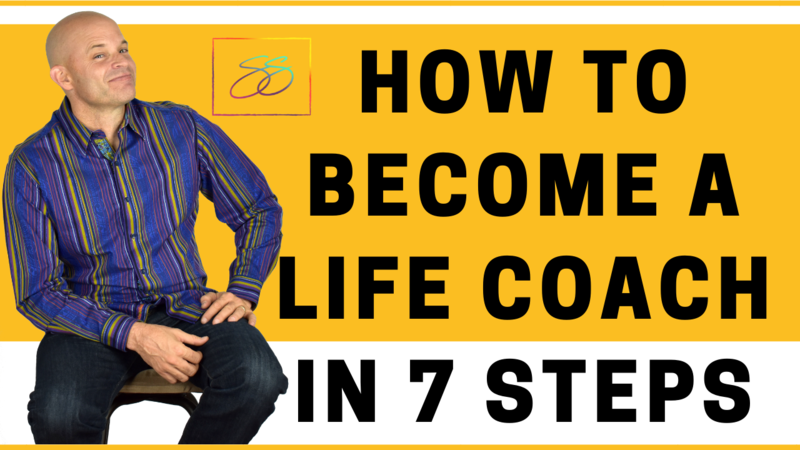 By Sean Smith|2018-09-21T16:58:04+00:00September 14th, 2018|Categories: Article|Comments Off on Life Coach Certification – Do I Need One? 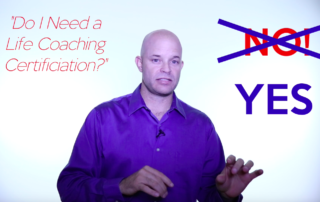 Self-Motivation: Are You Seeking Pleasure or Avoiding Pain? 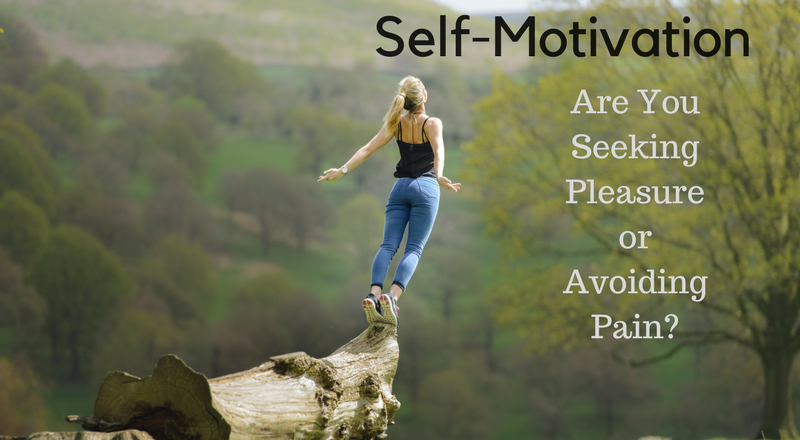 By Sean Smith|2018-03-31T15:01:44+00:00February 21st, 2018|Categories: Article|Comments Off on Self-Motivation: Are You Seeking Pleasure or Avoiding Pain? 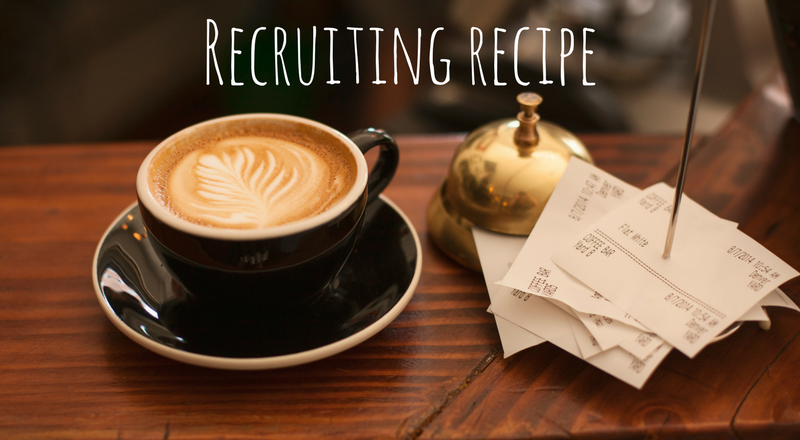 By Sean Smith|2018-03-31T15:01:44+00:00April 26th, 2017|Categories: Article|Comments Off on Recruiting R.E.C.I.P.E.